Hofstra University, Hempstead, NY (Law Day, May 1, 2017) — The Honorable A. Gail Prudenti, interim dean of the Maurice A. Deane School of Law and former Chief Administrative Judge of the Courts of New York State, has been appointed dean of the school, President Stuart Rabinowitz announced today. Prudenti joined the law school 18 months ago as executive director of the Center for Children, Families and the Law — a position she will retain — and senior associate dean of operations. She became interim dean Jan. 1. In February, the law school announced the opening this summer of its newest clinical program — a Deportation Defense Clinic that will represent Long Island immigrants facing deportation and spearhead education and advocacy programs for immigrant rights. In addition, applications to the law school for fall 2017 are up by more than 1,000 compared to the previous year. 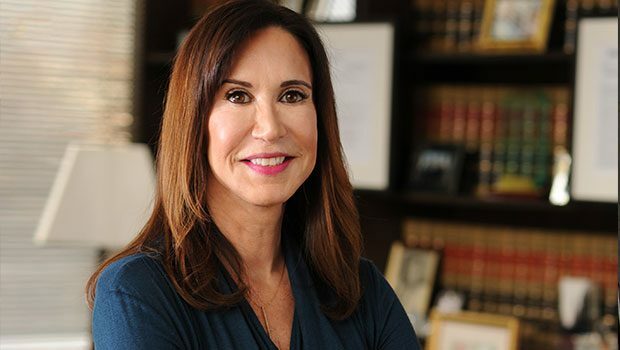 Over the past year, Judge Prudenti has been recognized by New York Law Journal with a Lifetime Achievement award, as well as by Long Island Business News, which inducted her into its Hall of Fame and named her one of its Top 50 Women in Business. She is currently chair of the New York State Permanent Judicial Commission on Justice for Children. 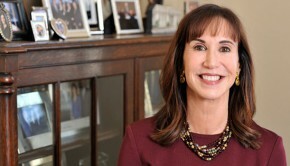 Prior to joining Hofstra Law, Judge Prudenti distinguished herself as a well-respected jurist and hands-on administrator throughout a judicial career that lasted more than two decades. Before becoming Chief Administrative Judge, she served as the Presiding Justice of the Appellate Division for the Second Judicial Department in New York State, the first woman to hold that position, having been appointed thereto, in February 2002, by then-Gov. George E. Pataki.